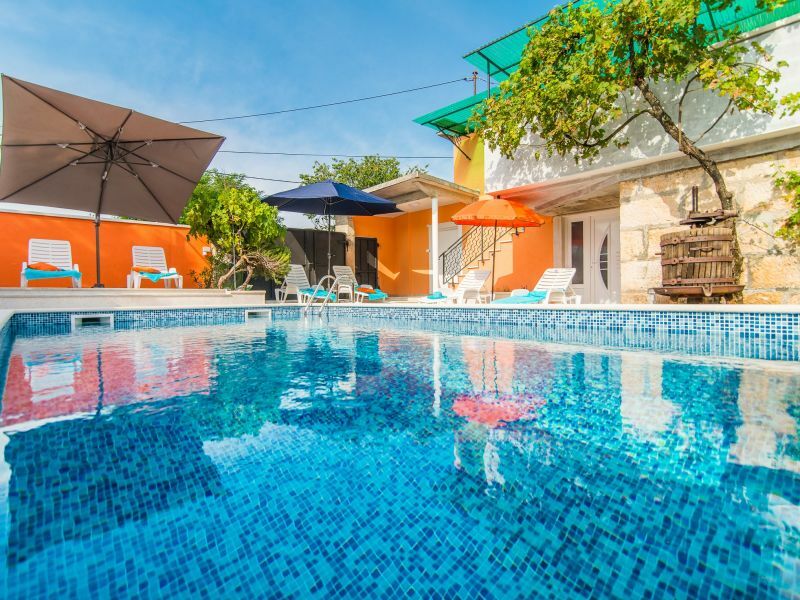 A beautiful little holiday house with private pool and garden view for 8 persons. 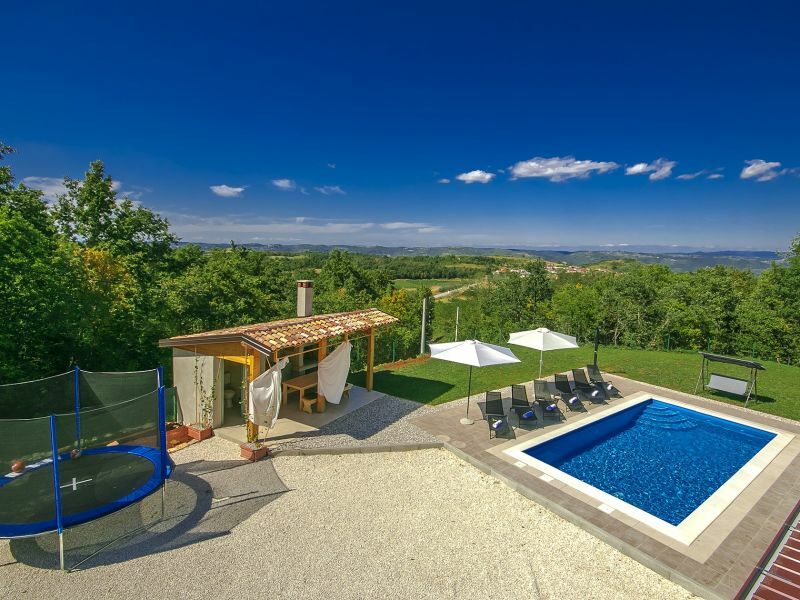 Fantastic holiday home Villa Suzy in Istria! 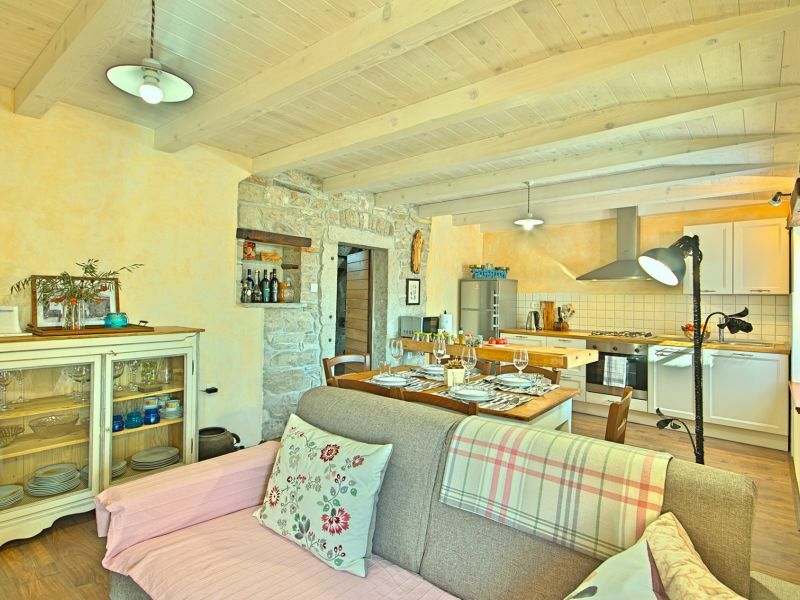 Treat yourself to this traditional villa and let your mind rest in our holiday home! 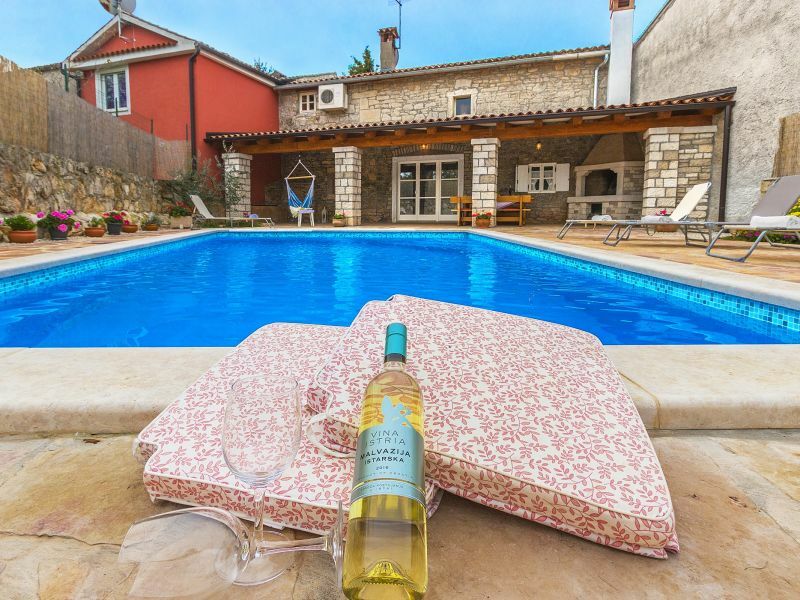 A renewed holiday house with a private swimmingpool in a small village 15 km from Porec. 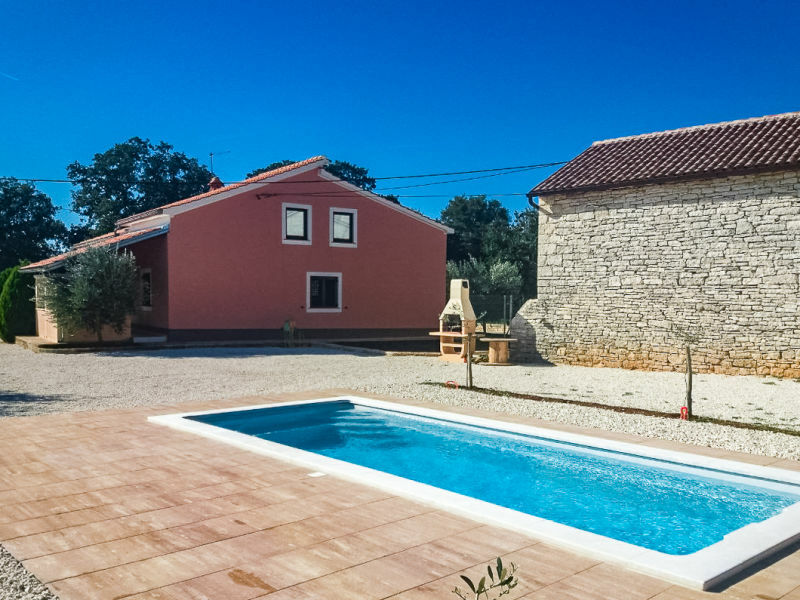 The lovely House Ulika is the serene getaway located in the fabulous green heart of Istria, the village Kranjčići which is settled near the romantic Svetvincenat. 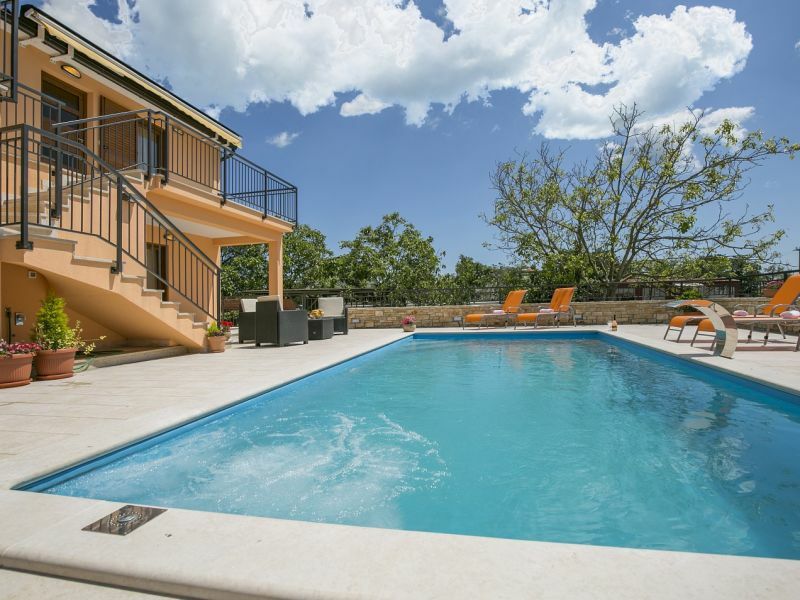 Accommodation for 14 people, pet friendly! Beautiful up-the-hill view, privacy guaranteed. 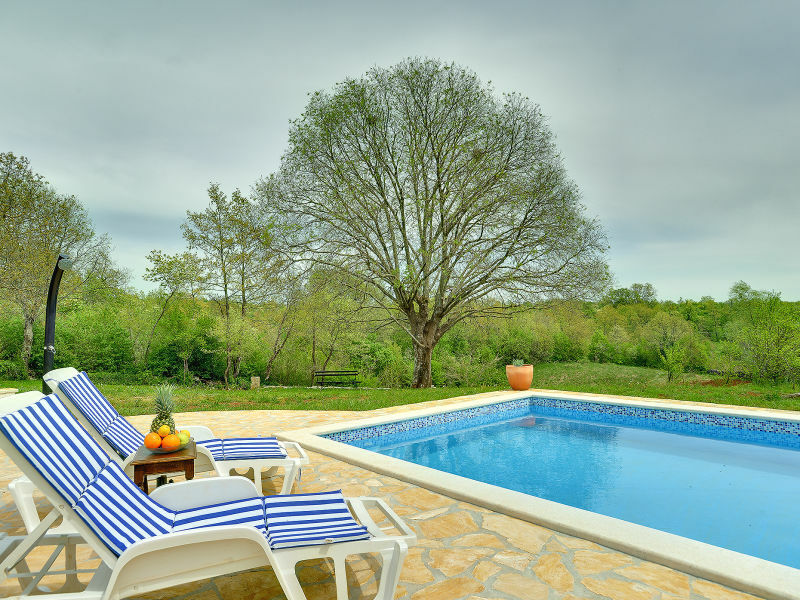 70 m2 pool with big yard. 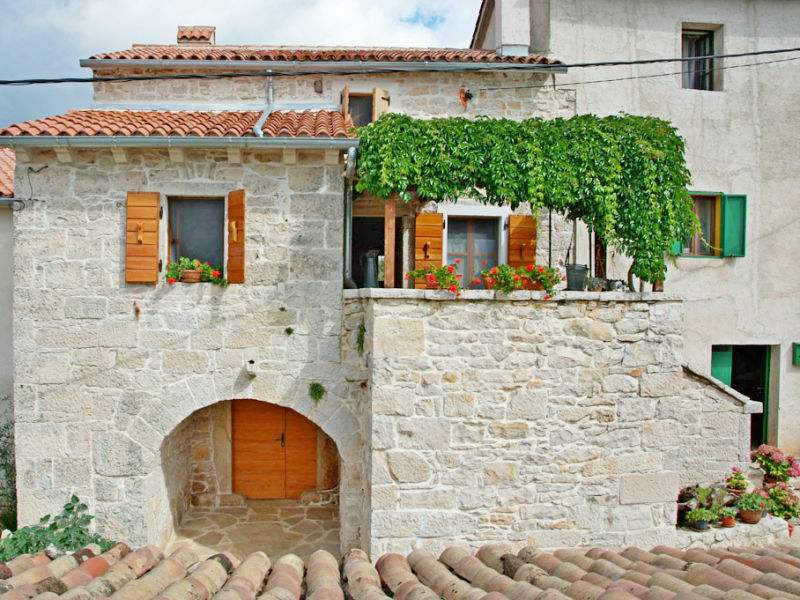 Sie haben noch nicht your Holiday house für Ihren Urlaub in Central Istria gefunden? 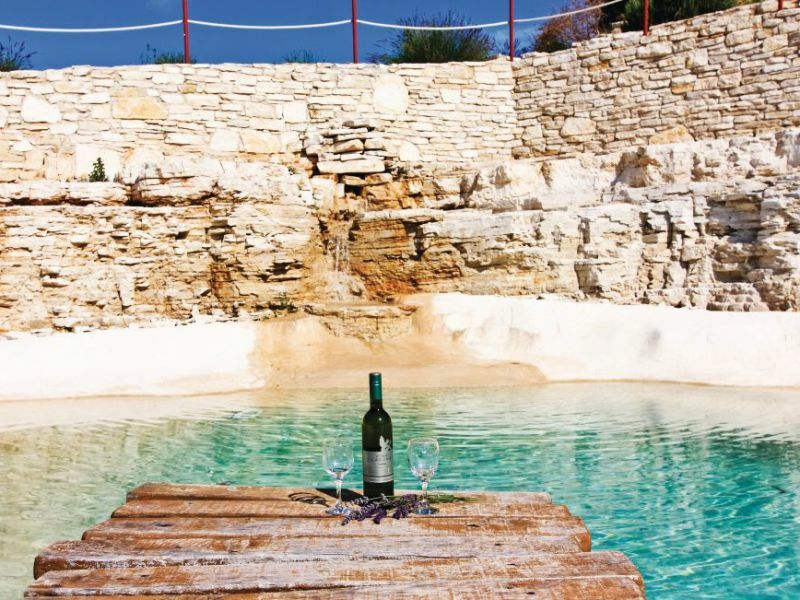 Dann schauen Sie sich einfach alle 538 Ferienwohnungen und Ferienhäuser in Central Istria an!